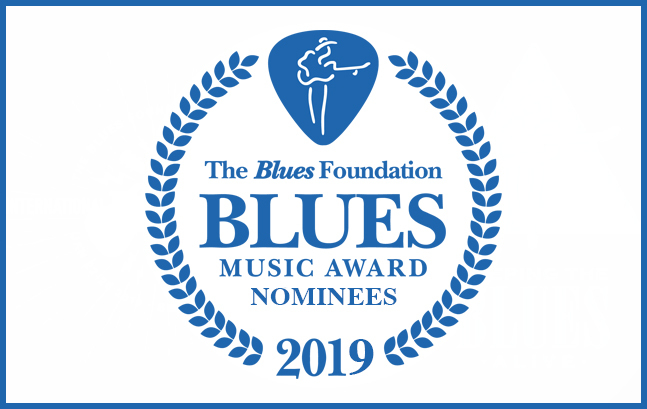 Wednesday, May 9 holds its own rewards for music fans when The Halloran Centre for Performing Arts will open its doors for the Blues Hall of Fame Induction Ceremony. There is a cocktail reception at 5:30 pm, which leads into the ceremony at 6:30 pm. 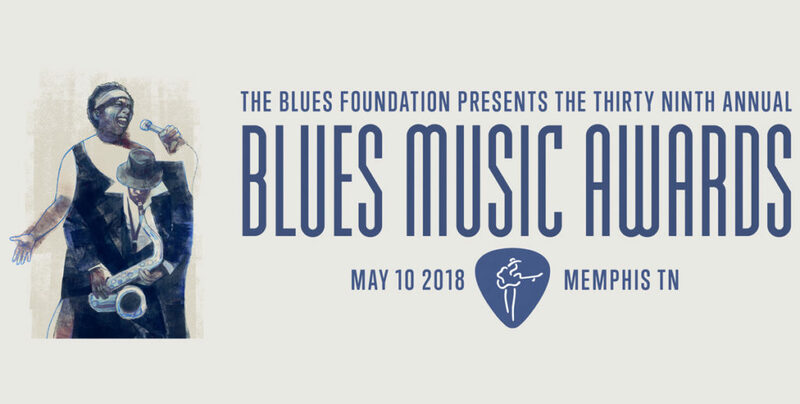 This event is open to the public; tickets are $75 per person and are available at 2018 Blues Hall of Fame Ceremony Tickets. 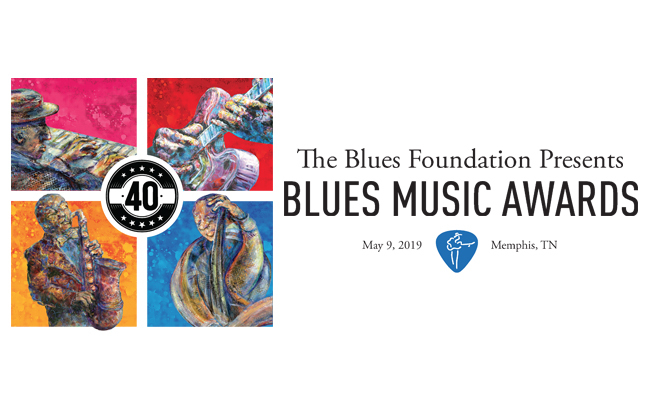 The day’s main event is the Blues Music Awards, which starts off with a reception beginning at 5:30 pm in the Grand Lobby of the Memphis Cook Convention Center. There will be live music from various nominees, along with a cash bar. 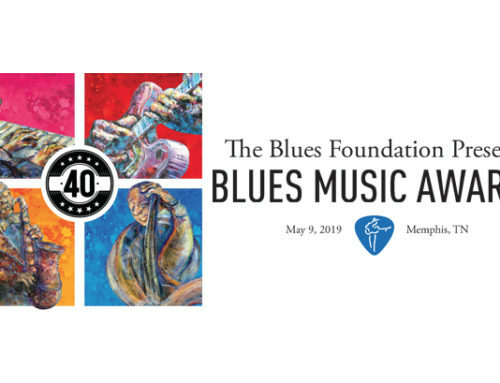 The BMA ceremony, hosted by Little Steven, commences at 7 p.m. sharp in the Convention Center’s Grand Ballroom. The exciting evening includes a seated dinner, 26 award presentations and a full night of nominee performances. The fun will spill out into the Grand Ballroom’s foyer, where you’ll find a one-of-a-kind silent auction. 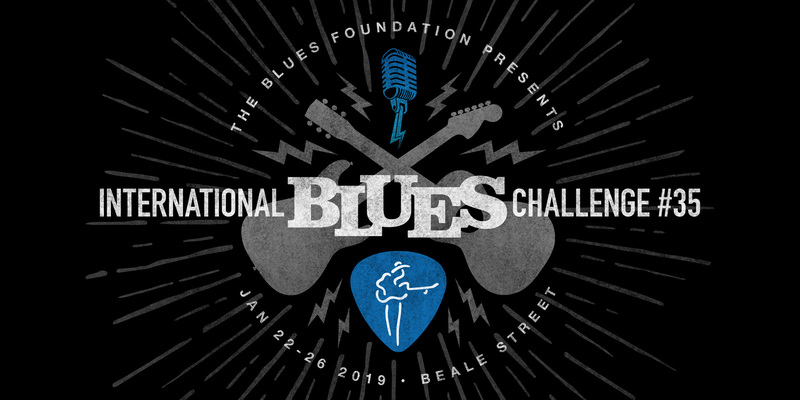 BMA tickets are available to the public and are on sale now — $150 per person or a table of 10 for $1500 — at www.blues.org. The first big event for Little Steven during Blues Music Week is the Minglewood Hall concert on Tuesday, May 8. 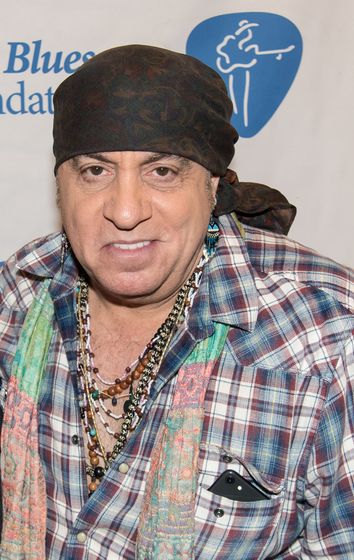 This Little Steven and the Disciples of Soul show is part of their landmark tour benefiting the Rock and Roll Forever Foundation’s TeachRock initiative, which is centered around a national middle and high school curriculum. 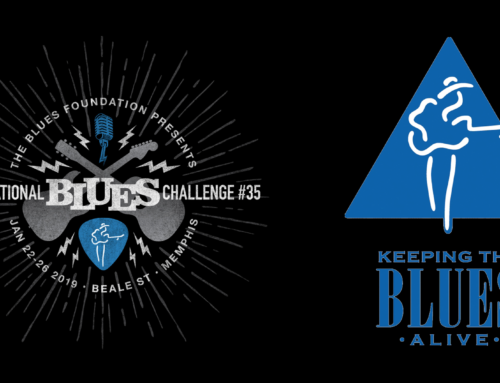 This outreach program fits in with the Blues Foundation’s own educational mission to bring more blues to the next generation. 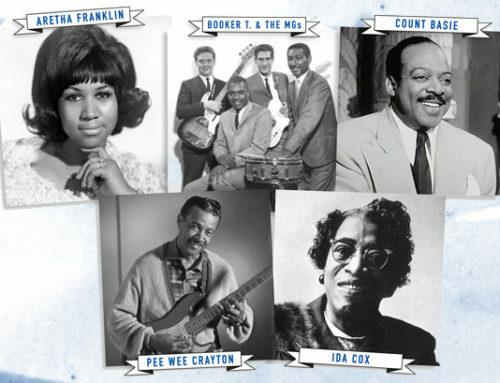 Before the concert’s sound-check, the Rock and Roll Forever Foundation will also host free TeachRock Professional Development Workshops, and educators who attend will receive a complimentary ticket to that evening’s show. Educators in the Memphis area can contact [email protected] for more information. 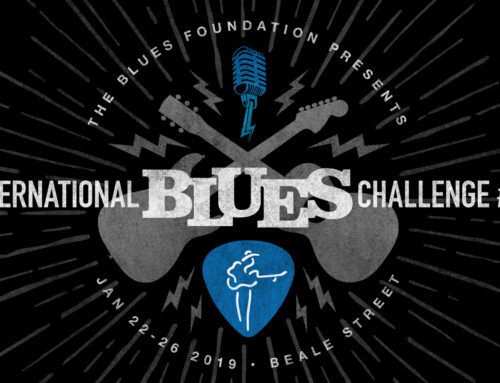 About the Blues Hall of Fame Museum: Since opening in May of 2015, the Blues Hall of Fame Museum has become a must-see destination for blues aficionados and casual fans alike. 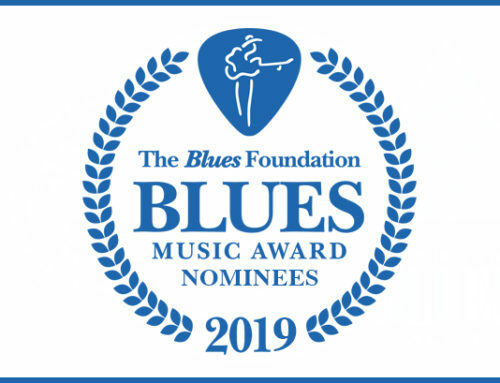 Through its ten permanent galleries and the Upstairs Legendary Rhythm and Blues Cruise Gallery’s temporary exhibit space, the museum exposes, educates, and entertains visitors, providing them a unique way to explore blues culture and history, while also highlighting its 400 inductees. Visitors can use interactive touch-screens to access databases that allow them to hear music, watch videos, and read stories about every museum’s inductees. 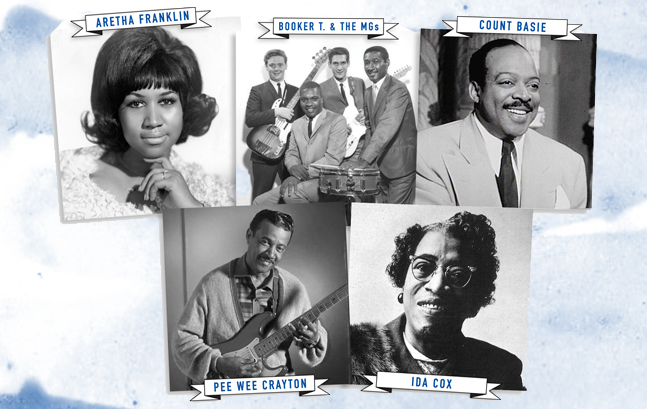 Guests can also view one-of-a-kind memorabilia, from musical instruments and tour attire to awards and artwork. Located at 421 S. Main Street, Memphis, the museum is open seven days a week (Mon.-Sat., 10 a.m.-5 p.m.; Sun., 1-5 p.m.). 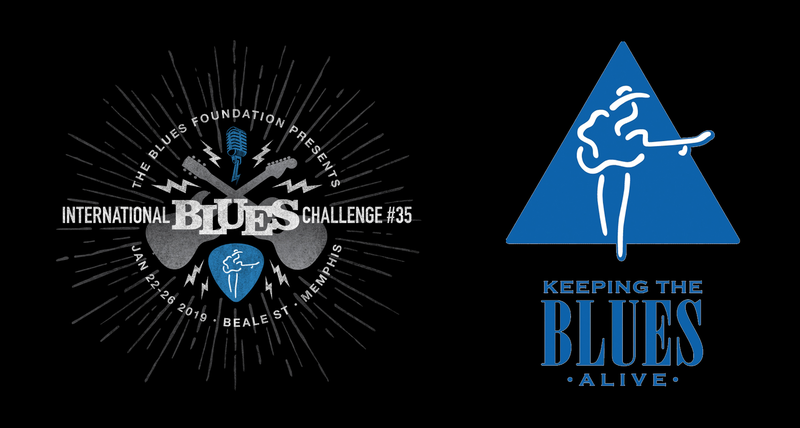 Admission is $10 per person; free for children and Blues Foundation members. The museum is also available for private parties and events after hours. For more information, call 901-527-2583.